After using this software 100% successful. If the problem is still around doing FOS software first SFI continues to load new upgrades like in general. for the software please download link below. 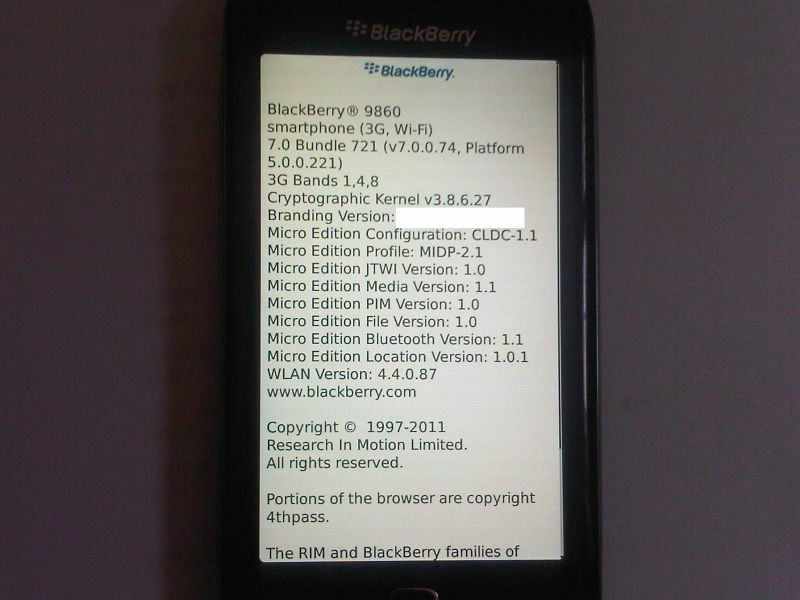 0 Respones to "Blackberry repair inverted LCD"